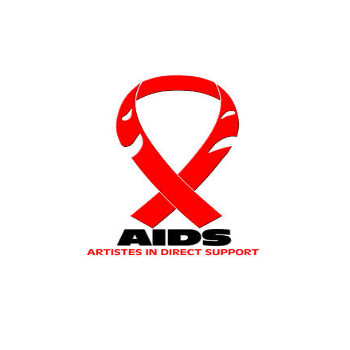 As a non-governmental organization, Artistes in Direct Support, established in 1992, it comprises staff and volunteers of different ages and experiences, who use their talents in music, drama and dance and peer education to promote HIV/AIDS/STI Education through the Arts, Peer Education, Awareness Outreaches, Support Groups and various trainings. AIDS has been working with the Most at Risk Population (MSM and CSW) Over this time, we have specialized in community mobilization, capacity building, counseling and testing, and the providence of outreach services. The scope of our work with the MARPS entails Peer Education and Refresher Training, Support Group Activities, Capacity Building through Skills Training and monthly awareness outreaches. To provide education on Social Issues, through the Performing Arts and Peer Education. to Inspire, Empower and Enable Change.